These Energizer LED bulbs are a good match to traditional tungsten light bulbs but using only 6 Watts of power with very impressive brightness equal to a 40W so very low electricity consumption. We sell at the lowest prices possible without compromising 'quality' which is what you get with a Brand like Energizer. 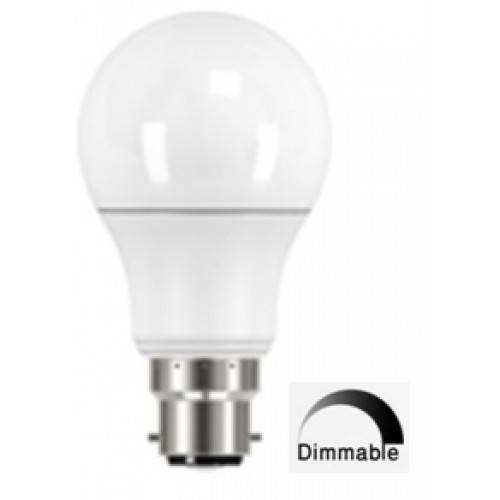 Althought these are Dimmable bulbs you need to check if your existing dimmer switch is compatable with LEDs, we sell the LED dimmer Switches or dimmer modules that fit inside your existing dimmer switch.